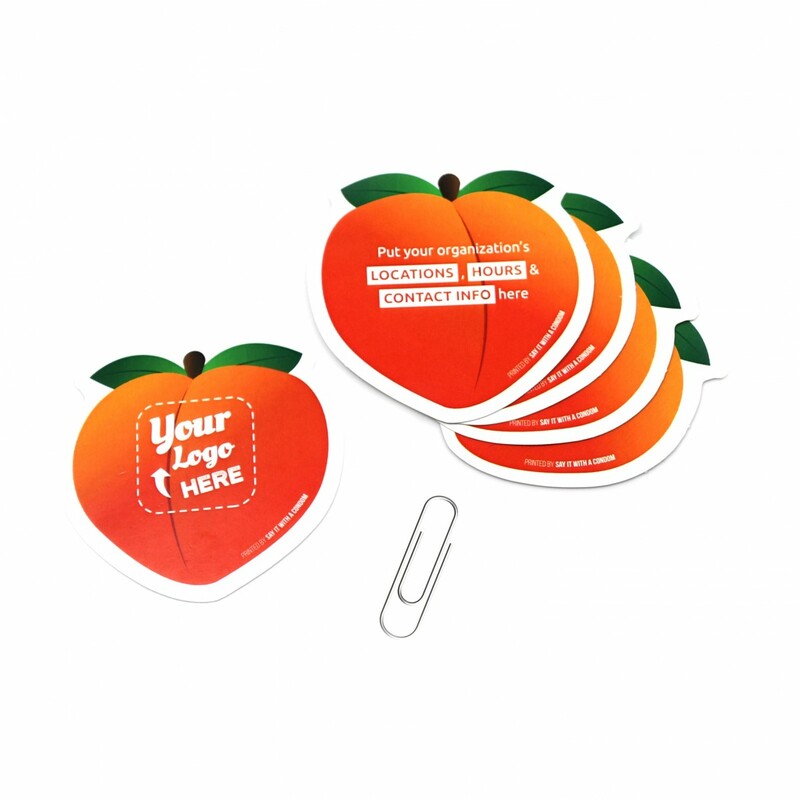 The Peach Emoji Die Cut Card is a fun and effective way to boost your organization’s outreach campaign. 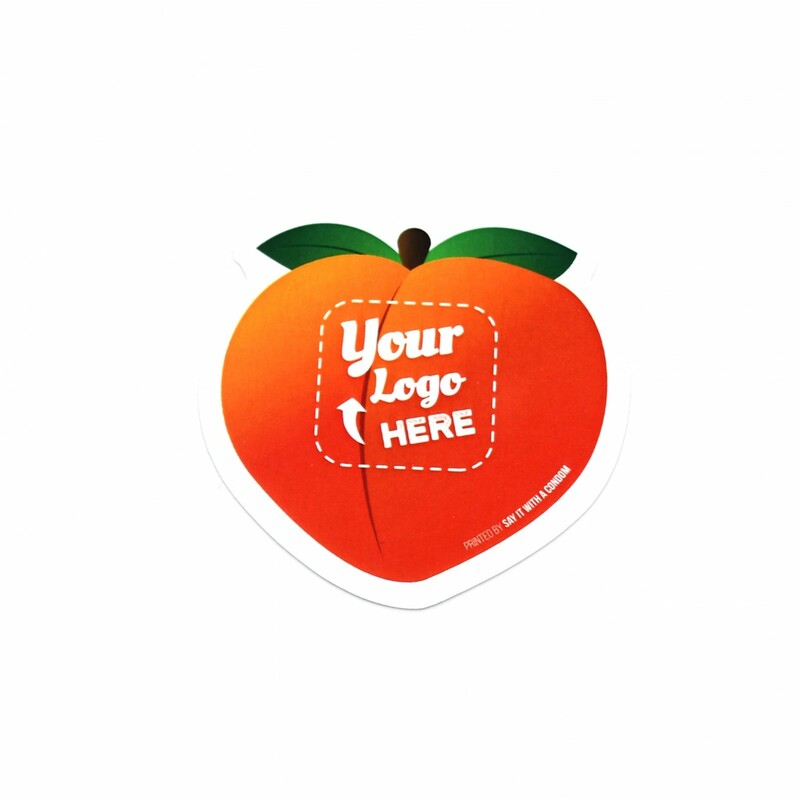 Upload your logo by attaching it below. 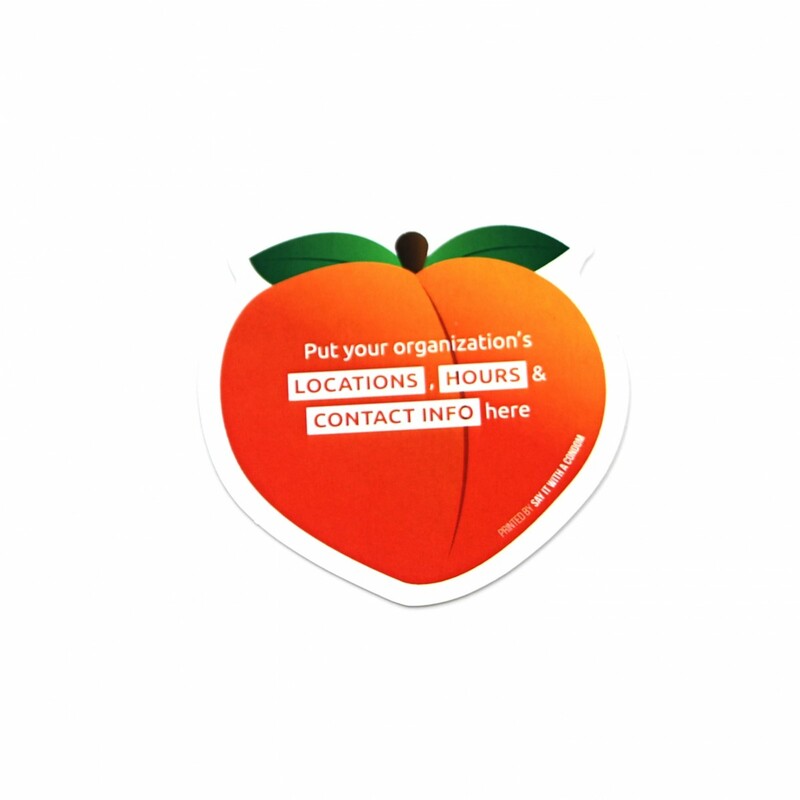 Include supplementary information in the box labeled “What Info Do You Want to Include?”. 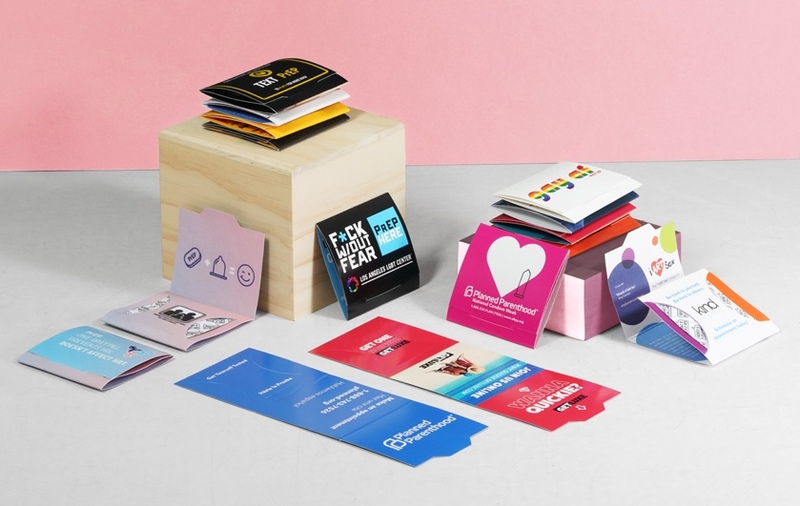 *What Info Do You Want to Include (.6" x 1.5" Printable Space)?